With the frenzy of March Madness college basketball coming up, there’s always a need for savory snacks before the first tip off. If you think that vegan snacks are only hummus and crudités, think again. These plant-based versions of hearty appetizers are simple to make and even easier to eat. Whoever you’re rooting for this year, you’ll be the winner at your game-day parties. 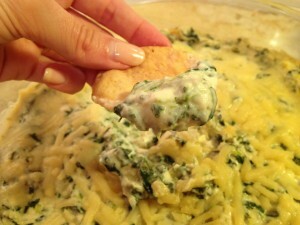 My friend Carolyn, aka The Healthy Voyager, made this dip for a party at my house. She served it with some tortilla chips and it was delicious. It’s the perfect hot dip to serve to a crowd. 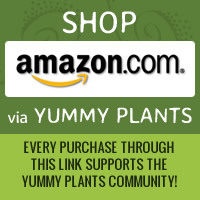 She was kind enough to share the recipe with Yummy Plants readers. 1. Preheat the oven to 350 degrees F. Grease a casserole dish with nonstick spray. 2. Combine all the ingredients, except shredded cheese, in a large bowl, stirring until all ingredients are well incorporated. Scrape into the prepared casserole dish and sprinkle shredded cheese on top. 3. Bake for 20-25 minutes. Transfer to a chafing dish and keep warm over a low flame. You can also use a small crock pot to keep warm and melty. Serve with pita chips, tortilla chips or cubes of sourdough bread. Isa Chandra Moskowitz is a culinary genius. Her creative take on deviled eggs are these devilish potatoes that are great handheld snacks. The recipe calls for Indian black salt, which you can find at an Indian grocery store. If you don’t have one in your area, you can use regular salt or order kala manak black salt online. I love buffalo sauce on everything so this 86 Lemons recipe for buffalo cauliflower bites is so good. My husband and I make them when we’re having a party and everyone loves them. The accompanying dressing is great or you can make a ranch dressing too. What’s ultimate snacking without nachos? This recipe from blogger Vegan Miam turns this staple at stadiums into a healthy version with all the toppings. Chef Chloe Coscarelli is a Food Network Cupcake Wars champion, but she also knows her way around savory bites. These mini-burgers are a crowd pleaser. Serve them on dinner rolls or make your own delicious pretzel buns. I just discovered the lovely Keepin’ It Kind blog and I’m glad I did. She created these mini burritos from chili leftovers. They are easy to make and pile them high on a plate to serve to guests. I purposely chose two potato-based recipes to make this list of game day snacks because I couldn’t chose between the Devilish Potatoes or the Cheesy Twice Baked Potatoes so I decided to include both. Allison, the owner of Allison’s Gourmet, is the best at recreating the ultimate cheese flavor using whole foods. 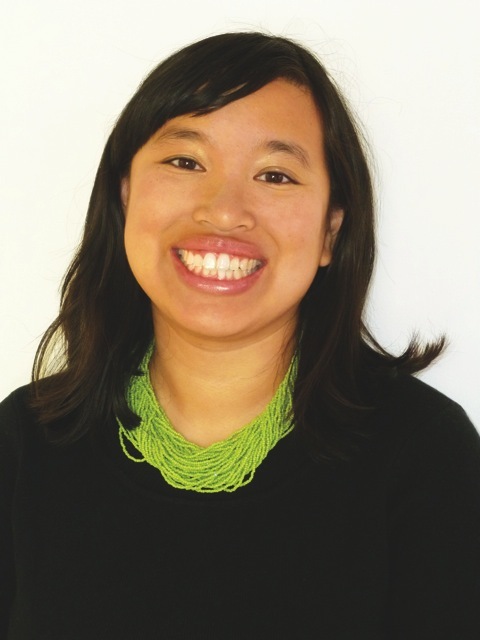 Jennifer Chen is a freelance writer and editor, playwright, and middle-grade author who loves anything with buffalo sauce. She lives in Los Angeles with her TV writer husband, three-legged cat, adorable pug, and huggable yellow Lab.